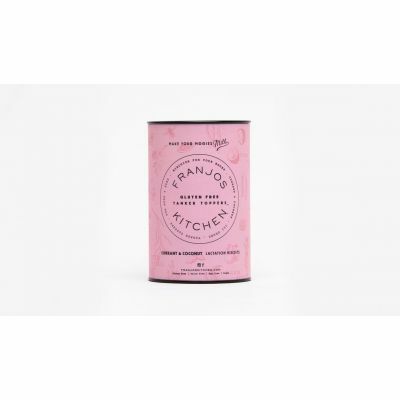 Franjo’s Kitchen is a collaboration between Fran and Jo! Fran’s background is in corporate retail as a lawyer and has a passion for food, juggling writing breakfast reviews, food columns and running pop up restaurants with her corporate career. Jo is an experienced naturopath, nutritionist and wellness consultant with an obvious zeal for her craft who was embarking on a journey of developing nutritious and health promoting food products. 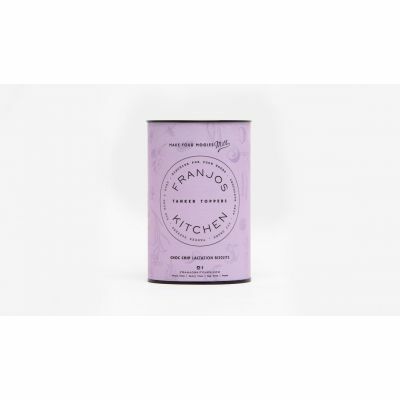 Once they got chatting, Franjo’s Kitchen seemed obvious, they could combine their experiences and skills and create something wonderful.